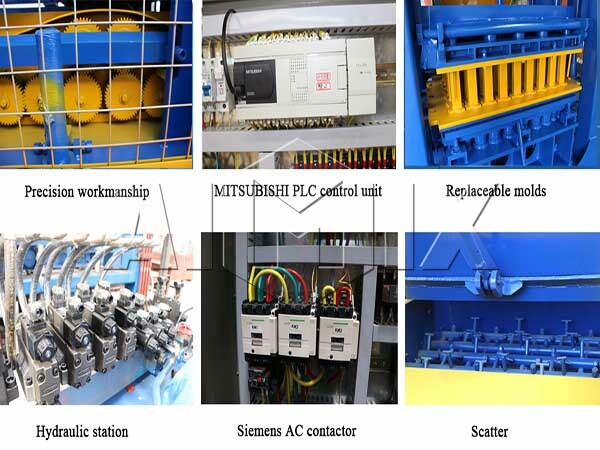 Automatic concrete block making machine adopts PLC control system, use raw materials: cement and other aggregates, to produce quality bricks automatically, and it can be used in many projects, such as road project and building project. Are you seeking for such a machine? 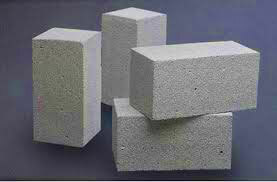 Do you know how does the machine produce concrete blocks? Do you know how to select a suitable one? 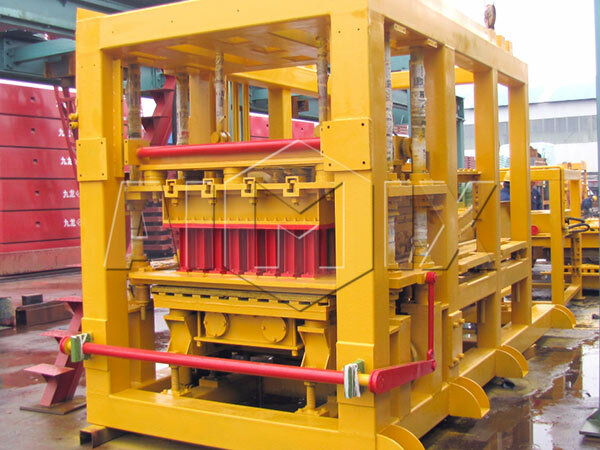 As a professional block production machine manufacture and supplier, there are many types of machines in Aimix, and we will give the answers to the questions mentioned above. 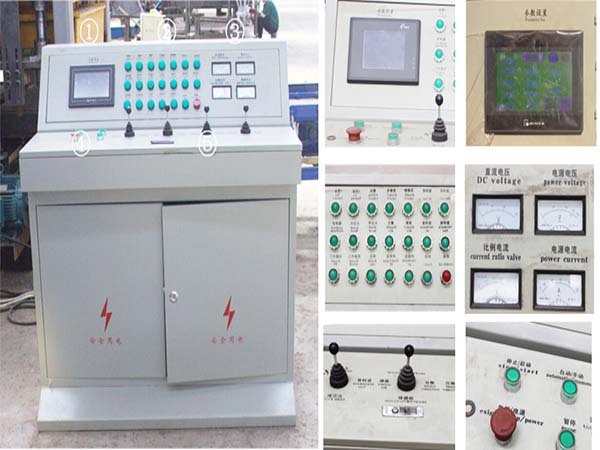 Perfect humanization electrical control system: PLC and touch screen are equipped on the fully automatic concrete block making machine. Compared with the traditional control system, PLC controls the machine more easily. PLC control system is able to troubleshoot, and the screen will display the fault for the operators. Meanwhile, the system will give the solutions on the screen, so that the machine will be back to functioning in short time. High-performance valves: the machine adopts the high-dynamic proportional and directional valves, so that oil flow and pressure can be adjusted by the valves automatically. When forming bricks, the valve will adjust the modest oil flow and pressure to buffer the hydraulic cylinder accordingly. In addition, the machine adopts the integrated high-pressure soft oil pipes, which ensures the easy installation. 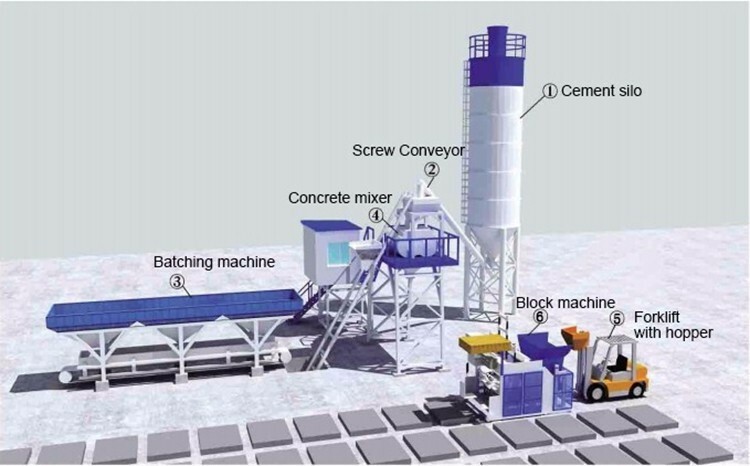 Automatic concrete block making machine is made up of cement silos, screw conveyor, batching machine, concrete mixer, block machine and forklift with hopper, etc. 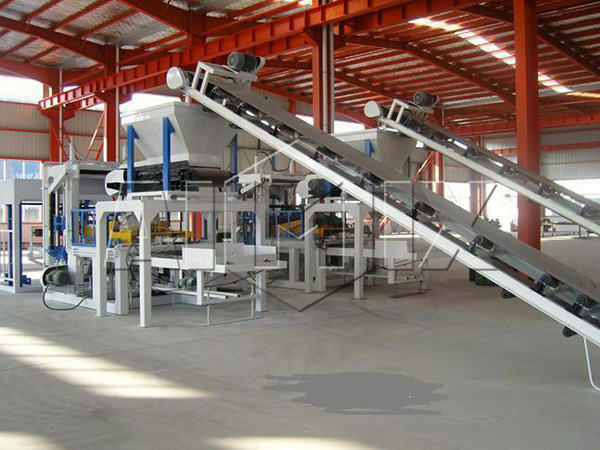 All kinds of product scope: if the operator feeds the different materials, the machine can be used as fly ash brick making machine and cement brick making machine. 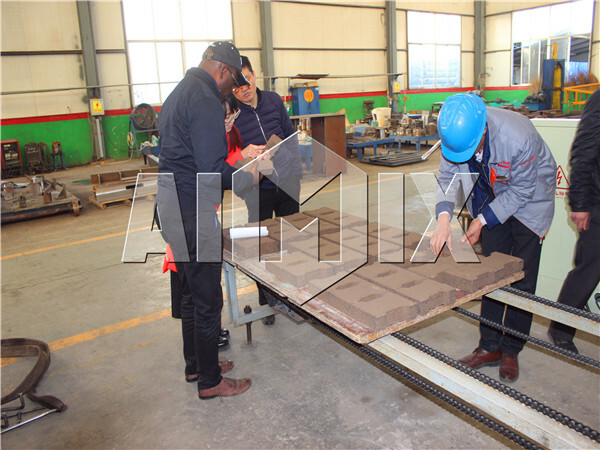 What’s more, the machine can produce the multi-hole bricks, perforated bricks and standard bricks as well, because the operator can equip the machine with different molds according to the requirements. 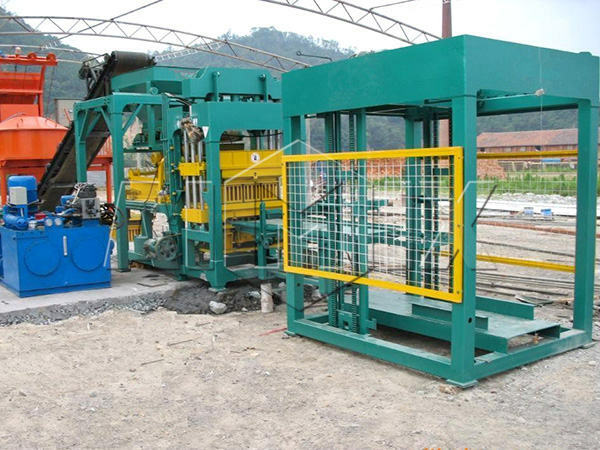 The mixer is a special machine to mix the materials, and the even materials are the basis of the high-strength bricks. The transmission system transfers the materials to each parts of the machine for processing, and it saves labor and time. The concrete brick making machine is the key part of the production line, and it can form the bricks by hydraulic pressure. 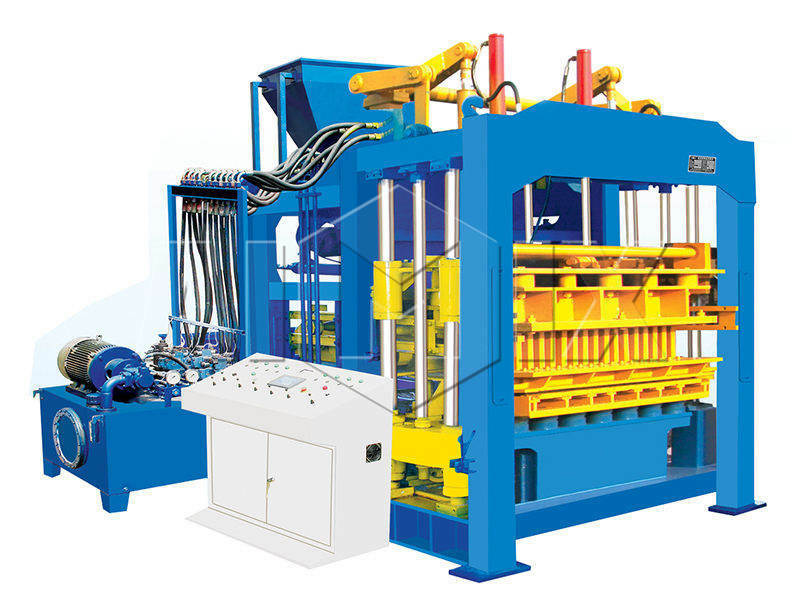 The stacking machine is to stack the formed bricks layer-by-layer. The concrete steps are as follows. The raw materials of the bricks are the cement and aggregate. Before turning on the machine, the operators should prepare the materials well, including the water and additive. After the normal test-run, put the materials into the batching machine, and the machine will transfer a certain amount of materials to the mixer, and the amount of the materials are decided by the preset value. The mixer mixes the materials compulsorily. 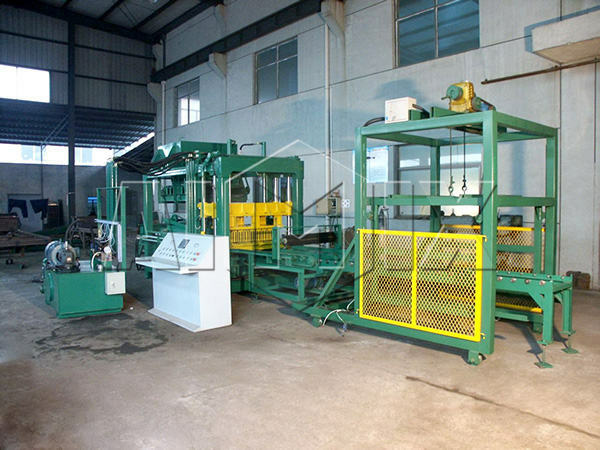 When the materials are even, the materials will be discharged and transferred to the storage hopper of the brick making machine. The transmission system feeds the materials into the distributor, and the distributor goes forward and backward to press the materials into the mold box. When the mold box is filled with the materials, the distributor will stop behind the mold box. Then the press head will goes downward, and the pressing force and the vibration ensures the density of the bricks. Several seconds later, the bricks will be formed and placed on the pallet. Then the bricks and pallets are conveyed to the drying area for air drying. Seven days later, the bricks can leave the factory and be used. In order to improve the density, the operators can water the bricks every other day. As a professional brick making machine supplier, we always help the customers to get a satisfying machine. When the customers select the machine, most of them pay attention to the quality and performance. Of course, the high-quality and good-performance machines are good choice, and the suitable machines contribute to the low cost and short period of the project. 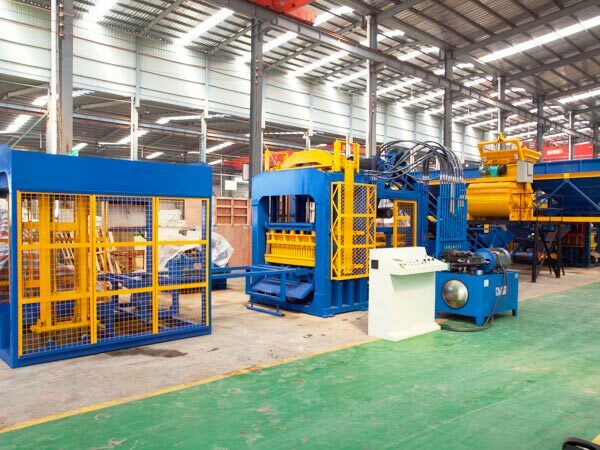 The standard of good-quality machine: when purchasing a brick making machine, most customers just value the body of the machine, but ignore the quality of the elements. As a matter of fact, there are some elements used frequently and easy to wear, such as the mold, and the blades of the mixer. The frequent replacement will increase the cost. In addition, we should notice the electric control system, and the famous-brand components have high performance and long service life. If you are not familiar with the machine, you’d better ask for help from the professional experts or purchase the machine from the reputable company. 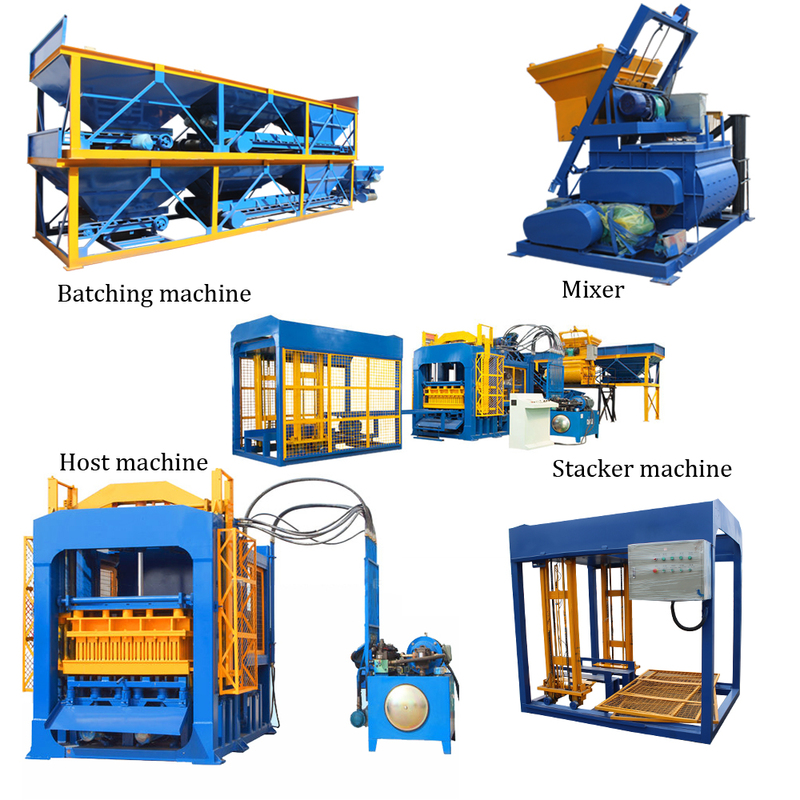 The way to select a suitable machine: there are many types of machine on the market, and they have their own characteristics. When the machine is used in the proper project, it will perform better. Before purchasing a machine, the customers should acquire the basic information about the project, such as the construction site and the demand of output. 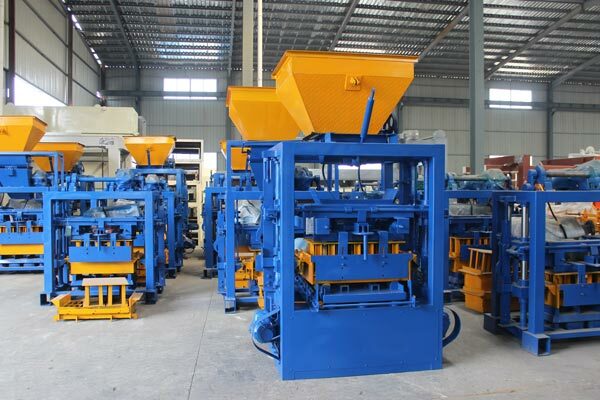 A small brick making machine is used to finish a large-sized project, which is not a wise idea. When purchasing a machine in Aimix, the customers can provide the information for us, and we will help to choose a proper type. The suitable machine helps the customers to complete the project in short time. Aimix is a famous enterprise, which is located in Zhengzhou, Henan Province. Since it is established, we have been concentrated on manufacturing construction machinery for decades years. With the development of the company, we Aimix has built relationships with many factories and sold the machines overseas. 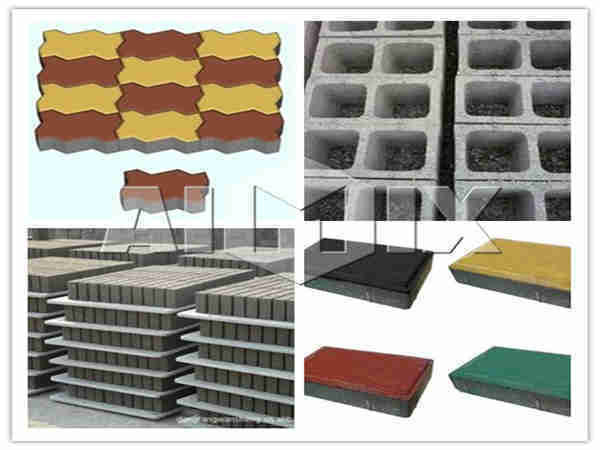 Currently, there are many kinds of brick block making machines for sale. 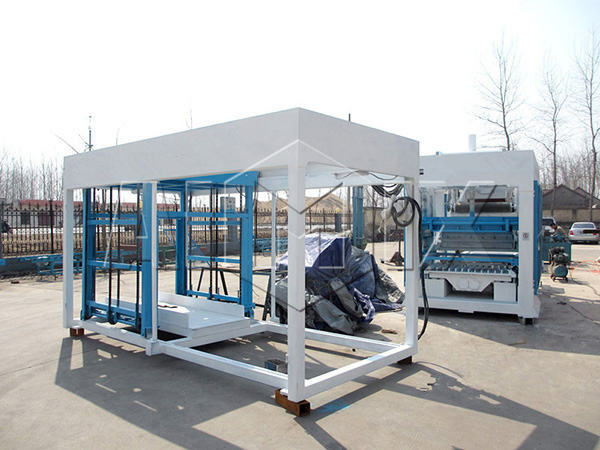 The automatic concrete block making machine price is proper, and there are many types machine in our company, including fully automatic type, semi automatic type, hydraulic type, mechanical type and so forth. If you have any special demands on the machines, we will customize the machine for you. If you are interested in the machine, please leave your message, and we will give an early reply.